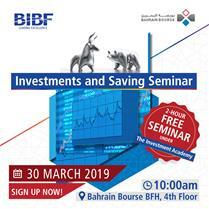 The Investment Academy is created as a joint initiative between Bahrain Bourse & BIBF to promote training programs to support the Capital Market in Bahrain. This initiative goes in line with the Bourse’s strategy that aims at fulfilling BHB’s vision towards enhancing awareness on various investment & trading instruments. The Academy is being offered in collaboration with the BIBF as one of our key initiatives to enhance investment awareness, targeting particularly a broader spectrum of public audience. The Investment Academy, which is an investor education training provider within the Capital Markets aims at offering technical market know-how targeted towards beginner, intermediate, and professional investors to enhance their capital markets knowledge with innovative teaching methods and technologies. The Investment Academy aims at capacity building and further bolstering Bahrain’s position as a financial center for banking. 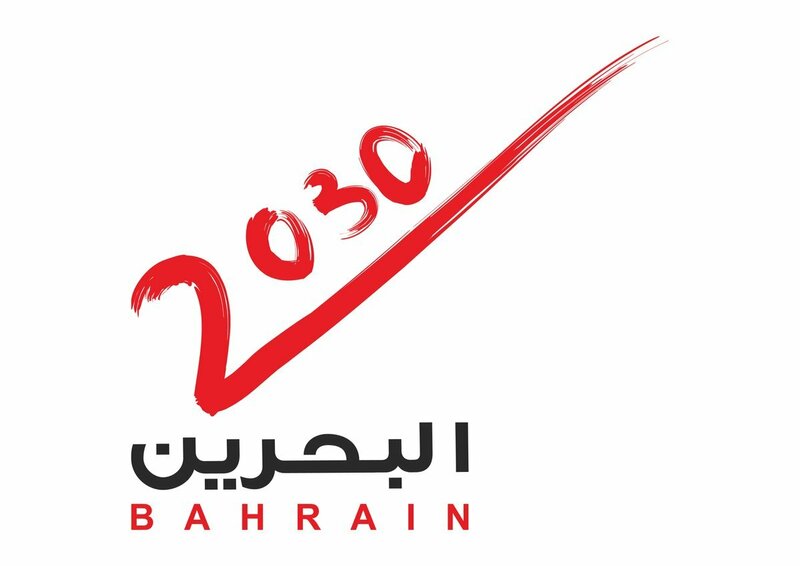 This milestone aims at further expanding Bahrain’s horizon and market positioning to also become an intellectual hub for capital markets training and knowledge.